Daylight Saving Oils - Rose Geranium - Amphora Aromatics Ltd – Supplier of pure essential oils and aromatherapy Products. The last in our week-long series featuring essential oils that can be helpful in relieving the depression caused by the winter blues. Click to learn how Rose Geranium can help uplift and balance your emotions. and help to alleviate feelings of depression brought on by stress or hormonal imbalances (such as those caused by the lack of sunlight at this time of year). It’s often praised for its ability to bring about positive feelings of happiness and joy. All of which makes it an ideal oil to help combat symptoms of SAD or winter blues. Our lovely blend will not only lift spirits and awaken the senses, but the invigorating aroma of Eucalyptus adds a protective element to help fight off colds and other viruses which are abundant at this time of year. Add the following to your burner or vaporiser or add 1 drop of each to a hanky to sniff whenever you feel the need. Alternatively you can dilute the oils in a tablespoon of milk and pour into a lovely restoring bath. 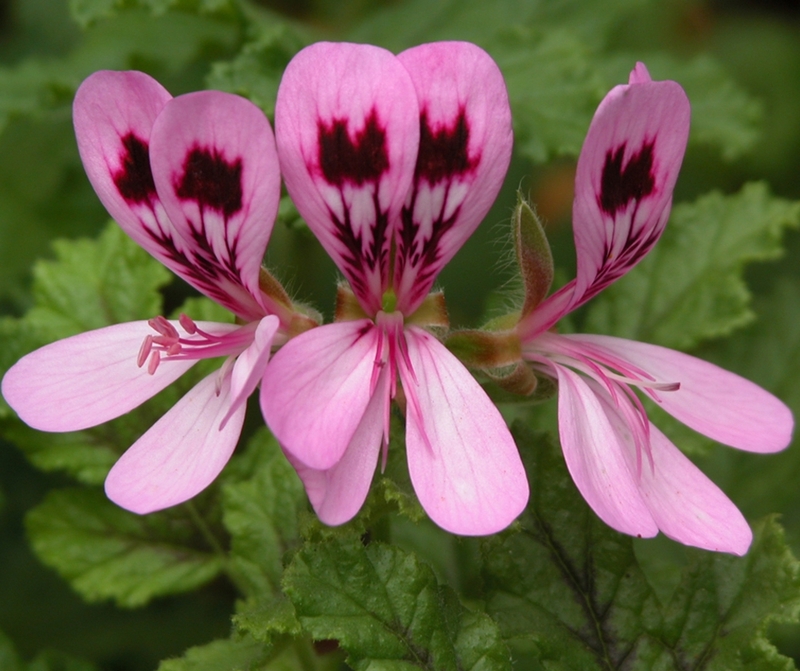 2 drops Rose Geranium – because it can have a balancing effect on the nervous system, Rose Geranium is an excellent oil for managing stress and relieving anxiety. 3 drops Lavender – well-loved for its relaxing properties, Lavender will help to restore and de-stress, whilst its anti-viral properties will help protect yourself and others from viruses. 1 drop Eucalyptus - well known for helping combat symptoms of colds, Eucalyptus is also a great oil for alleviating stress and anxiety.